According to the National Institutes of Health’s National Center for Complementary and Integrative Health, nearly 50 million Americans report significant chronic pain. Dr. May Chin who practices at the GWU Spine and Pain Center will review the common causes of pain, and discuss current pain treatment and complementary approaches to pain treatment. 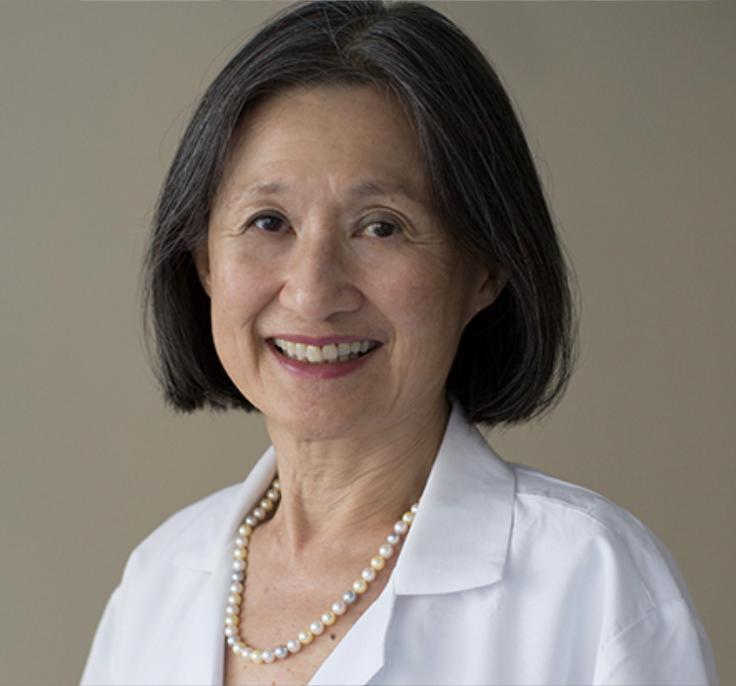 Dr. May Chin is Professor of Anesthesiology and Critical Care Medicine at the GWU Medical Center and co-director of the GWU Pain Center. Dr. Chin is a US News and World Report “Top Doctor” as was determined to be in the top 10% in her region in pain and non-operative spine service. All members, guests and volunteers are invited.